Helping a musician and a Pokémon in need helps Bianca finally discover her dream. And as Brycen rigorously trains Black, we learn about his dream before becoming a Gym Leader. Then flash back in time to see the beginning of Black's dream to become the Pokémon League Champion! HOW DID BLACK CAPTURE HIS FIRST POKÉMON AND WHICH ONE WAS IT? 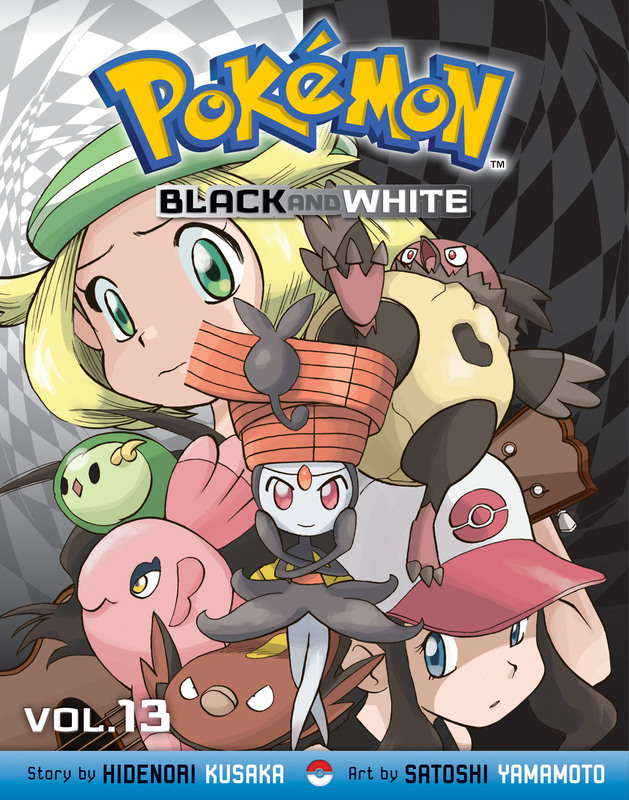 Plus, get to know Vullaby and Meloetta better and meet Stoutland, Unfezant and Rufflet!